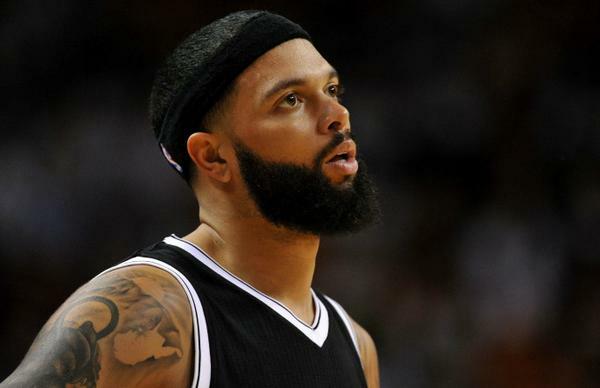 Deron Williams will no longer be the so-called franchise player for the Brooklyn Nets and even more to everyone’s delight he will be bought out and placed on waivers after agreeing to a buyout hours ago. NBA.com first reported Williams’ buyout Friday. Earlier Friday, ESPN.com first reported that Williams was pressing the Nets to release him so he could sign with the Mavericks, who famously lost a free-agent faceoff for Williams’ services in the summer of 2012. Sources say the Nets will buy out the remaining $43 million on Williams’ contract for $27.5 million, with payments to Williams on the buyout amount spread over the next five seasons. The money Williams earns from the Mavericks would be on top of what Brooklyn owes him as part of the divorce. The agreement will clear the way, once Williams goes thru waivers, for him to sign with his hometown Mavericks, who need a starting PG. All I can say is this is long overdue as Williams was never fully invested in becoming the face of the Nets franchise and it showed year in and year out. There was two sides to Williams and no one knew which one was going to show up every day. He could be gracious and smiling at practice one day and completely miserable the next day and it rubbed numerous teammates and coaches the wrong way from the beginning. 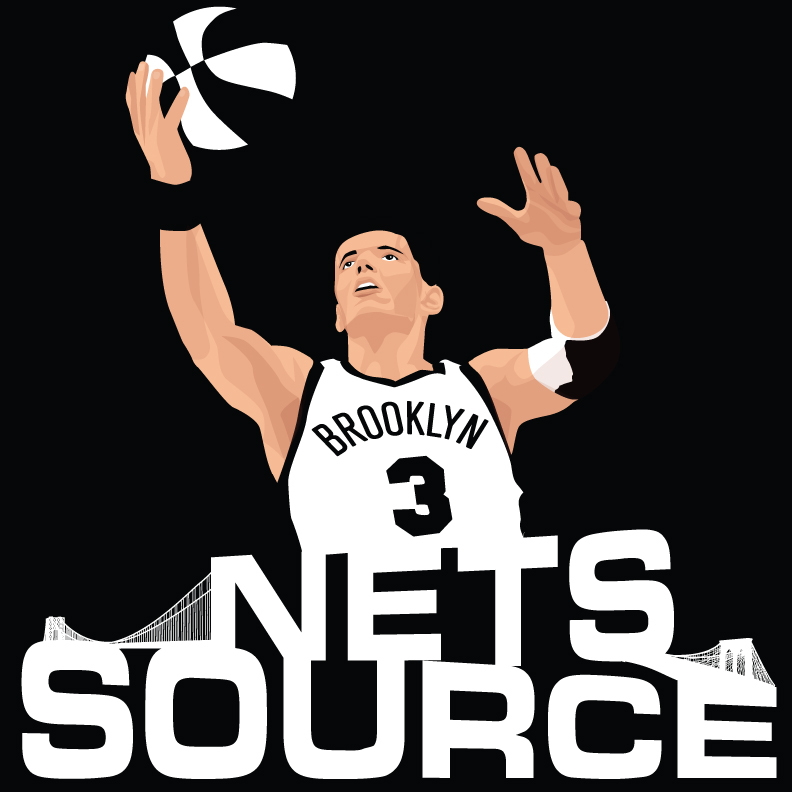 The time has come for him to take his measurably lesser talents to another franchise where he can be paid according to his play and wont have the pressure he could not handle in Brooklyn. Williams just simply was not the leader or driving force on this team as we all expected and now a buyout is a welcome sight. You are an intelligent, kind and god fearing man with a great family but stardom and the bright lights are not the place for you. Good luck to you as well as good riddance.